At Schleier Law Offices, we believe that having the right people behind you is critical to success in your legal repesentation. The firm is made up of professionals with decades of experience and dedication to helping our clients. Tod Schleier and Brad Schleier have over 65 years of combined experience in advising clients and litigating cases. The firm’s staff are all long term employees who are also available to help provide professional assistance with your legal needs. 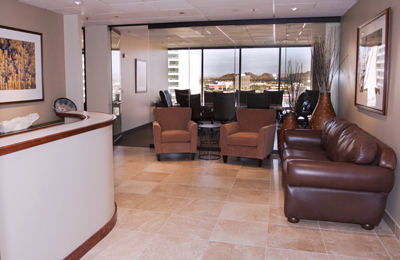 Our support staff has over 60 years of combined experience in working with Schleier Law Offices and our clients. To learn more about our staff please click on the links. © 2019 Copyright by Schleier Law Offices.